Quickie sketch done for fun a few days ago. 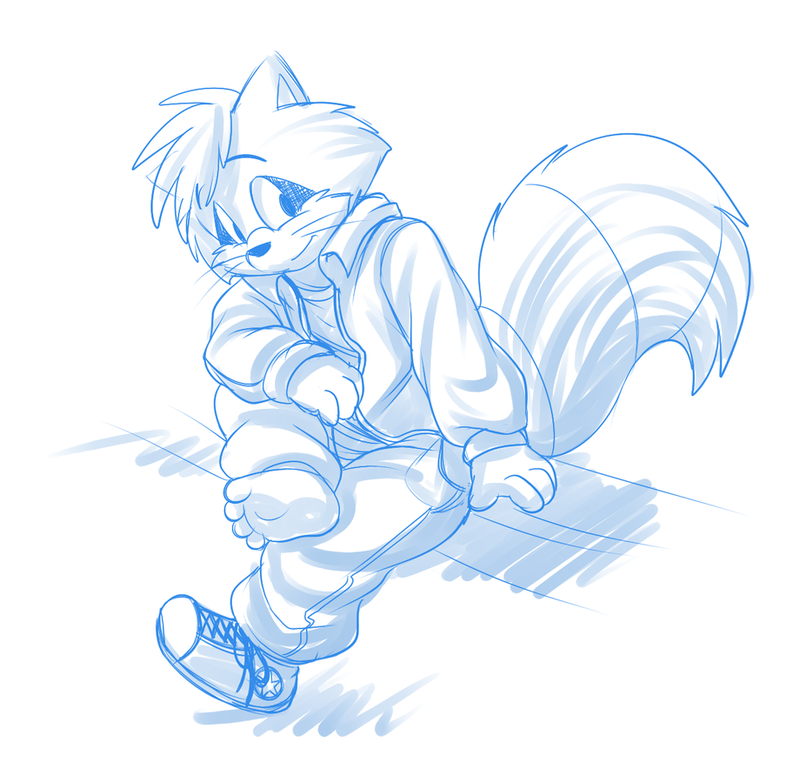 During a Wolfblade livestream there was discussion about shoes so I drew a young Roarey wearing one of my fave kinds of shoe, a converse all stars high top XP. Just one of course, rofl. I guess I shouldn't have expected too many people to get the pun. 'Sokay. I don't watch TV, so I couldn't get the joke.